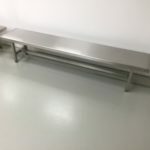 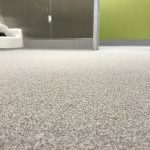 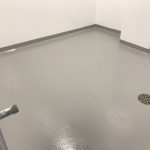 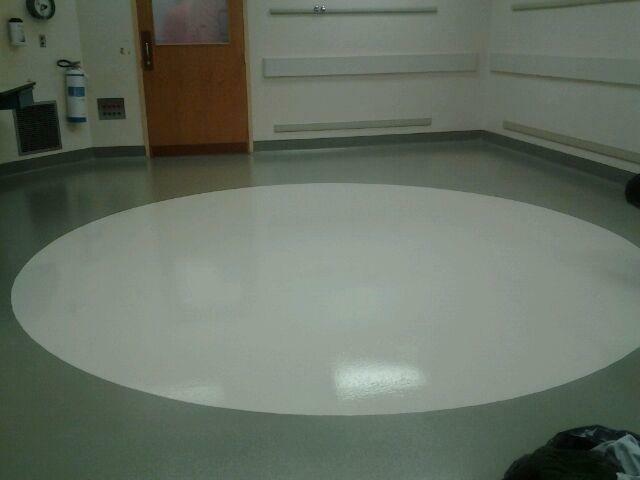 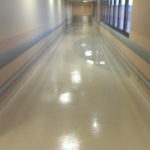 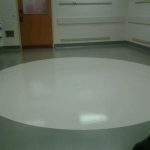 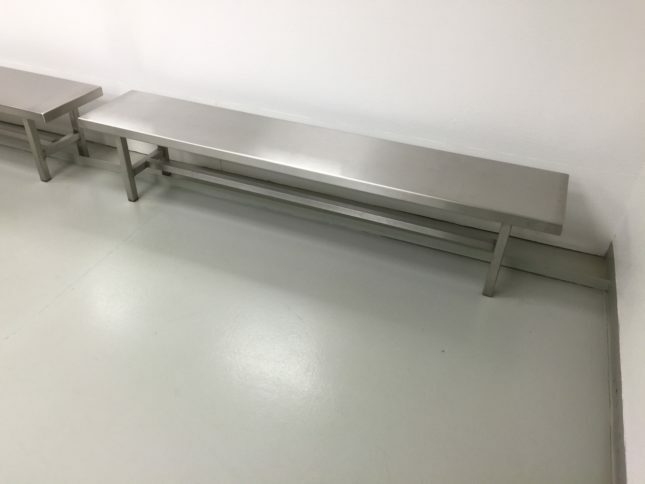 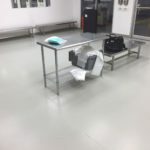 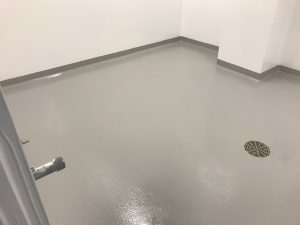 Healthcare Facility Flooring - Pacific Coast Contracting Services, Inc.
Pacific Coast Contracting is a leading provider of specialty floor, wall and ceiling coatings for the healthcare industry. 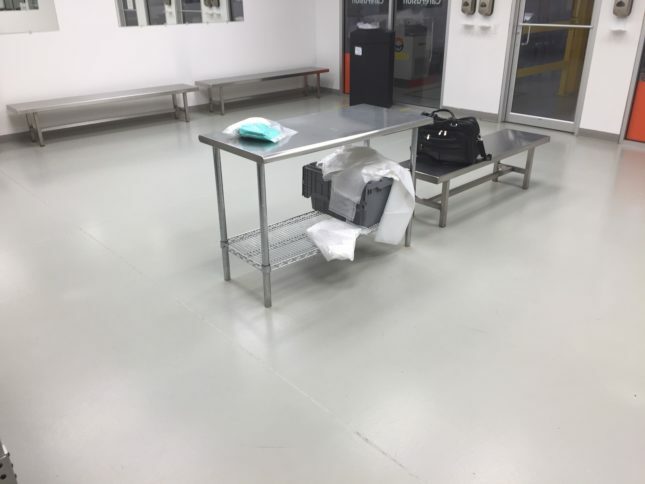 Our seamless epoxy floors create a cove base that is easy to clean, maintain and keep germ-free. 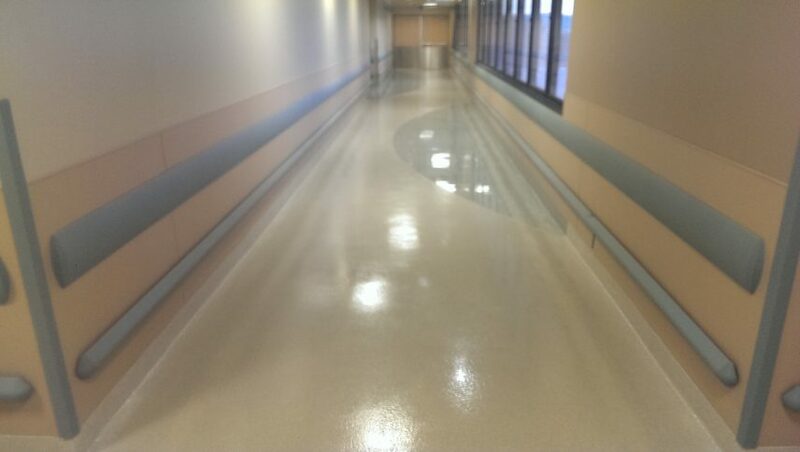 Anti-microbial additives help control the growth of unhealthy bacteria. 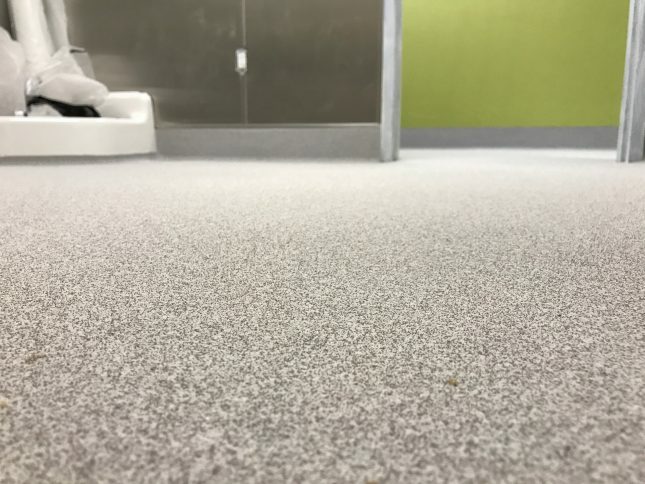 The elimination of cracks, crevices and seams greatly reduces opportunities for bacteria to gather and grow. The durable epoxy coating stands up to a wide array of cleaning chemicals and is highly resistant to abrasion, impact and heavy traffic.